In this Meet Up, NALIP representative and Executive Director, Benjamin Lopez will discuss where Latinos are in the business perspective of Film, TV and media overall and how NALIP has positioned itself as the leading talent curator and industry tastemaker when it comes to letting the industry know how and who to invest in for the future and longevity of their companies. We invite you to connect, engage and meet future collaborators in this community Meet Up. 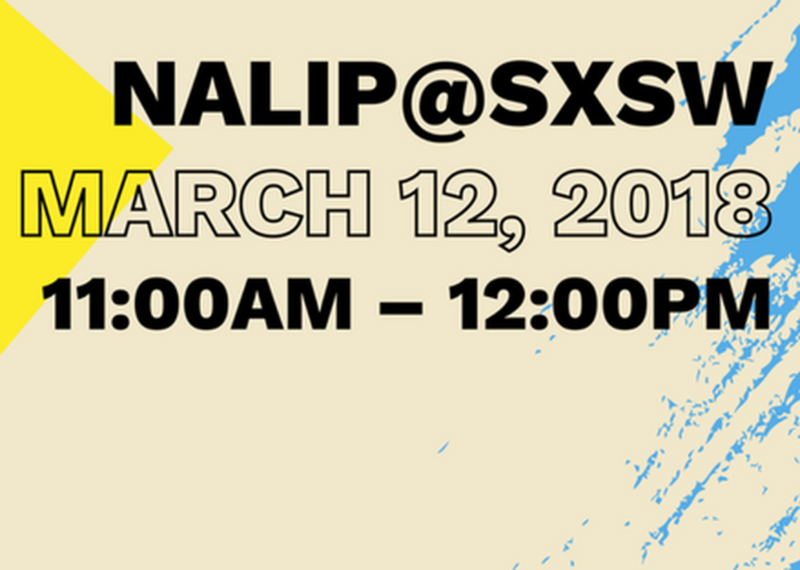 We can't wait to let you know about NALIP, its innovative programs and what it can do for your career and network.